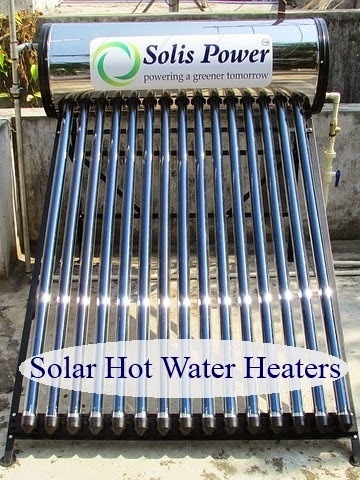 One of the newest and best innovations to home appliances is solar hot water heaters. 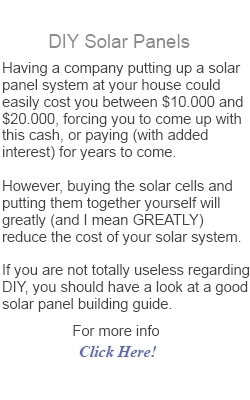 They actually use solar energy to help heat the water for your home while cutting back on the emissions as well as the energy they use. They are for the homeowner that is transforming their home into a green house. Not only are they using fluorescent light bulbs but they are beginning to use this type of water heater to help with the environment as well. In addition to turning their homes green they are making an investment in their home. There are tax incentives that allows homeowners to reclaim up to $1500 on the purchase as well as the installation of solar hot water heaters. That means if you pay $3000 to purchase the system and have it installed, you may qualify to reclaim half of that on your taxes at the end of the year. You will also be saving money on utility bills because it costs less to operate these systems. If you think you are stuck with your gas guzzling, antique hot water heater because you can't afford to buy one because the prices are too high, think again. Manufacturers heard and responded to the needs of low income homeowners as well. Some manufacturers offer consumers kits to make and install their own solar hot water heaters. 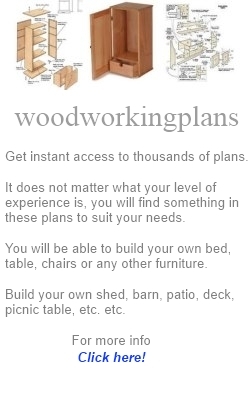 Some companies sell you the plans while others actually sell you the materials, plans and everything needed to get it up and running. With these kits come many benefits but the best benefit is that fact that you are the one who built the system and if it ever needs any repairing, you can do the work yourself instead of hiring a repair man. This is another money saving feature of this type of heater. Most solar heaters are powered by the sun, true but they usually have an electric pump that operates to transfer the water through the system. For this reason these water heaters often cut back up to 50% of the energy consumption used compared to their electric or gas counterparts. A passive heater does not use an electric or gas powered pump to circulate the water through the system. It uses radiation from the sun to heat the water and keep it moving continuously. This can save up to another 10% to 15% of energy consumption. Both residential and commercial properties can benefit from the use of solar powered heaters. In fact some large homes can benefit from the use of a commercial system. These provide hot water for a home that is much more demanding on a hot water system. The savings could be even greater for homes and businesses that use them. You should consult your local retailers to see what is recommended for your size of home. It could be that solar water heaters are not for you at all.